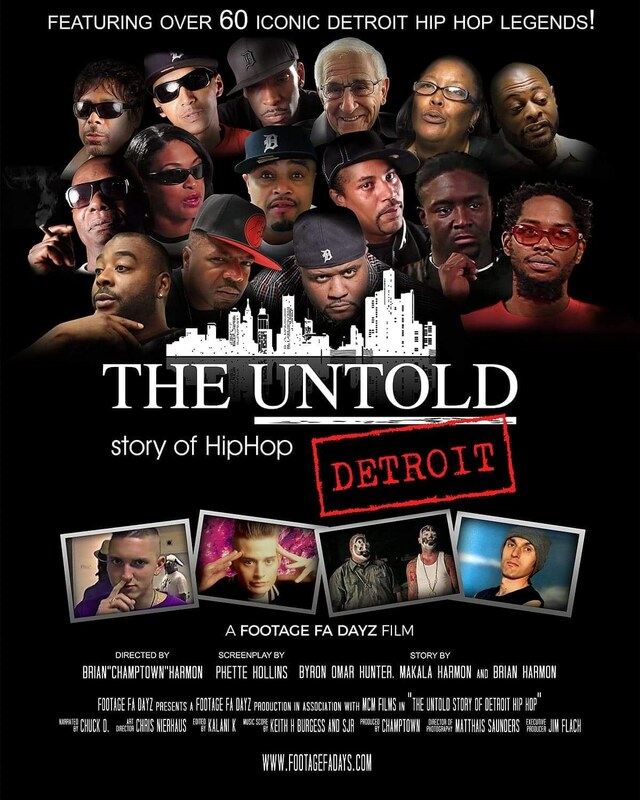 F.A.M.E is Detroit’s ultimate networking experience of entertainment. Our Host include Model and City Talk Video Magazine Host, Dranessia and HOT 107.5 DJ Steady Rock. This celebration of talent, hard work, aspirations, Designers, retailers, Models, Makeup artists, Photographers, artist and so much more. This is an opportunity to promote your products and networking among fashion industry professionals including retail buyers, fashion journalists, trendsetters, taste makers and of course consumers. Therefore, it is a great opportunity for sponsors to align themselves with some of the very best talent in Michigan creative sector. City Talk Magazine’s F.A.M.E. 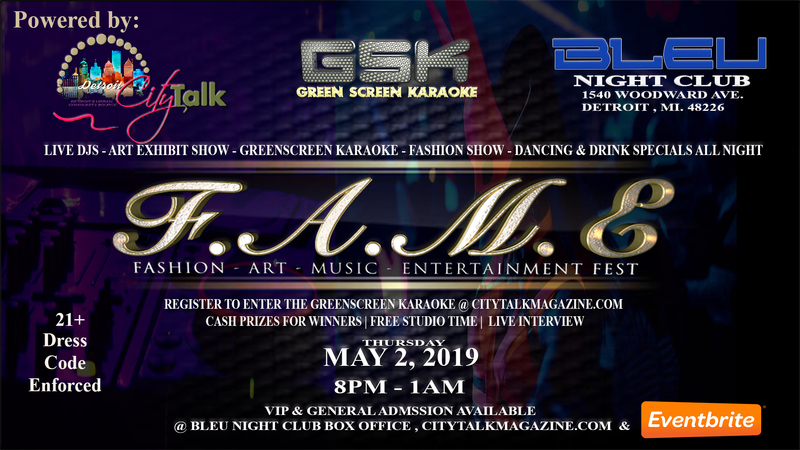 will feature Detroit’s first Green Screen Karaoke, Live DJ’s, Art Exhibit and award given to Detroit’s FAME Artist, Hubert Massey, Fashion Show featuring Four of Detroit’s hottest designers, dancing and Detroit specialty drinks all night. 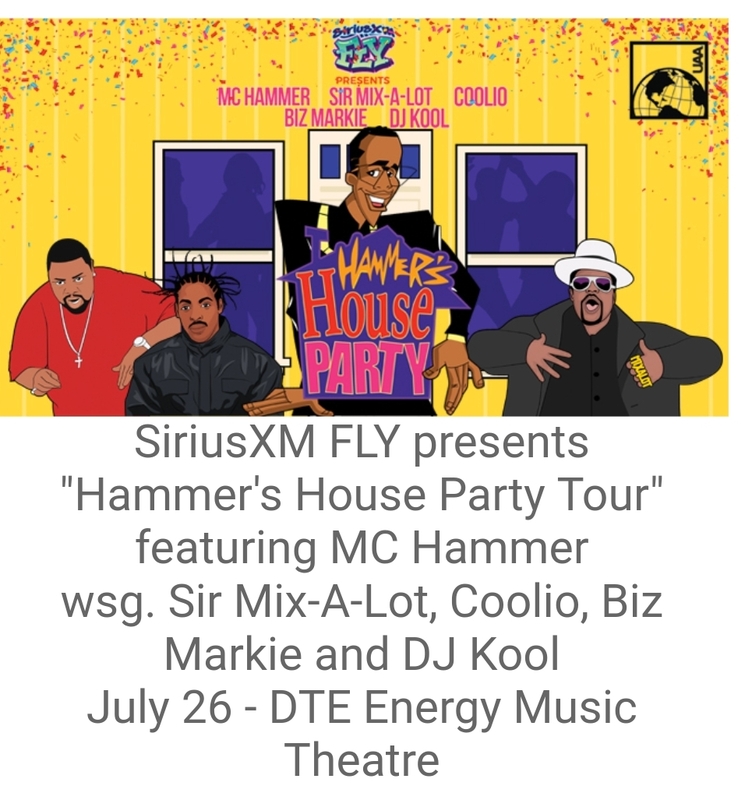 This event General admission is $10.00 for the main floor, $30 for the VIP FAME Room where you will experience a live art show mixed with onsite creations, dancing and specialty drinks. 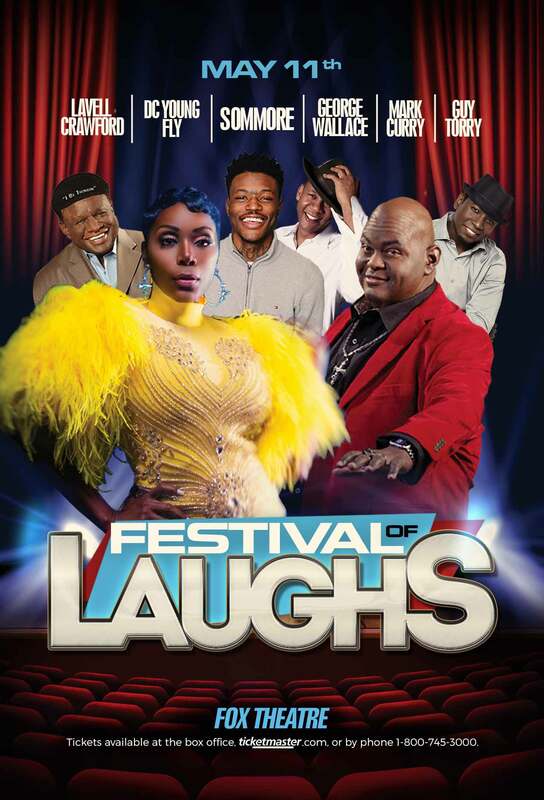 The Platinum VIP Ticket is $50.00 and receive access to all 3 levels, a shot from the named liquor sponsor and VIP table seating. Tickets will be sold at the entrances to the event, at participating retail locations Eventbrite and on our website. 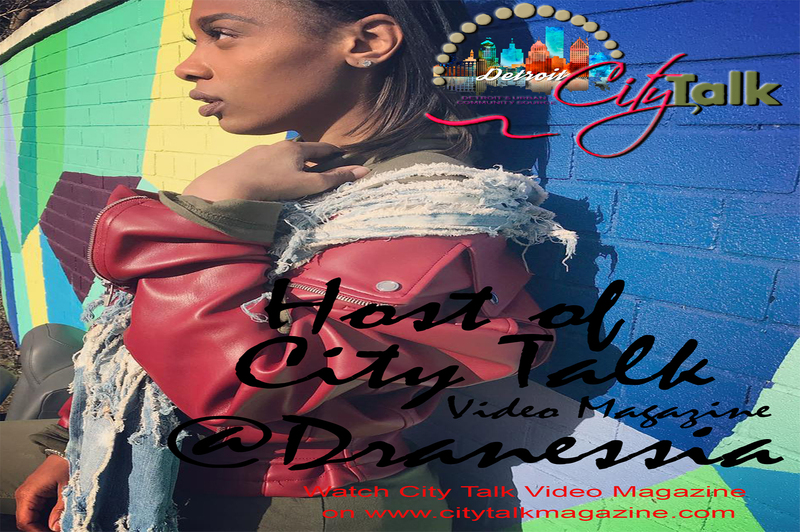 Find out about the City's Hottest and upcoming designers, artist, musicians, entrepreneurs on our Video Magazine with Model and Host Dranessia. 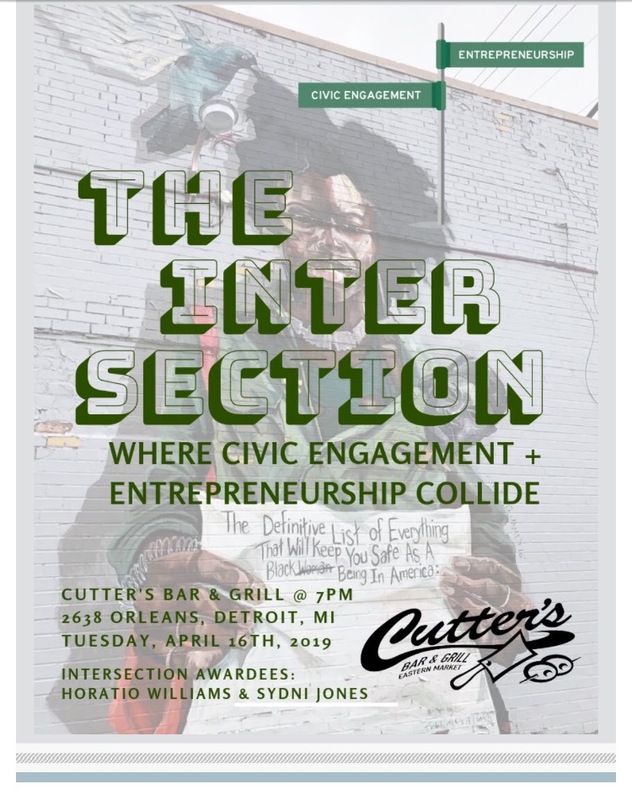 Friends, please join me and State Senator Marshall Bullock on Tuesday, April 16th at 7 p.m. at Cutter's Bar & Grill in the Historic Eastern Market District for the fourth installment of The Intersection. This month Horatio Williams of Horatio Williams Foundation and Sydni Jones of Jab Gym will be honored at the event. DETROIT. 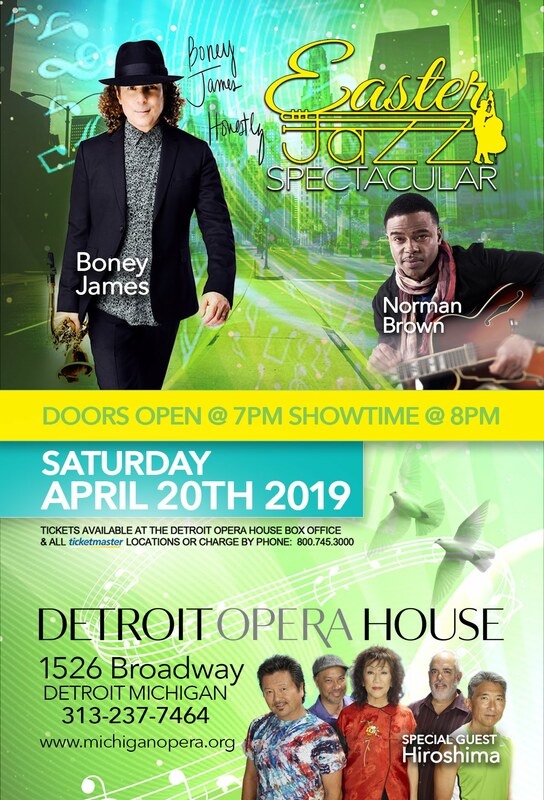 April 8, 2019—Michigan Women Forward’s most important fundraiser, “Woman Up & Celebrate!,” will take over the main ballroom at Detroit’s Cobo Center on April 30 at 5:30 p.m. 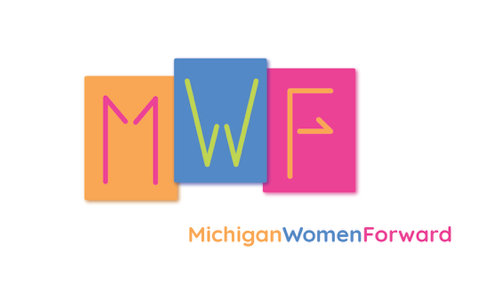 The annual event demonstrates the widespread interest in MWF’s mission to accelerate Michigan’s progress by advancing equality and opportunity for its women and girls. Detroit’s dinner is chaired by Gina Coleman, vice president, client and community relations director, PNC Financial Services; Lori Lancaster, vice president, Rush Group; and Betsy Meter, Michigan managing partner, KPMG. The event also features a silent auction. MWF also operates the Michigan Women’s Historical Center and Hall of Fame Center in Lansing. For ticket information and details, visit www.miwf.org. Everything Detroit's host Manda Fresh speaks with Fashion deesigner Bianca on how she balances life as a chemist, jewelry and clothing designer life. We are proud to announce Fashion Talk Live with Latrice Delgado-Macon as she talks fashion around Detroit and Internationally. 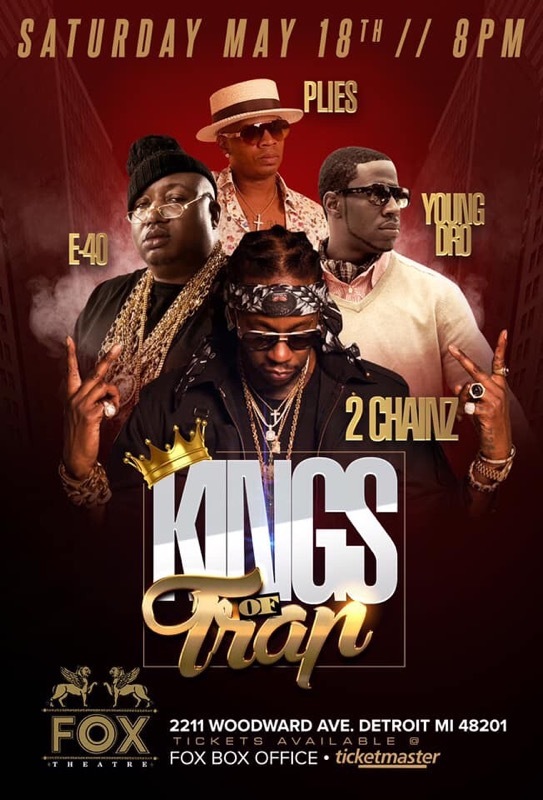 "The Fly Ty Experience took place on Saturday, October 13th at the Edward Hotel and Convention Center in Dearborn. This dynamic and Fashion filled experience was one you should have witnessed. Check out the featured designers including Fly Ty (himself), Honey of Mason Tone, Nneka Jackson, House of Zuri, Xalter Zaughn, and Custom Doll wear by Anita Nash..
L'Renee was our very first video interview. This sparked, inspired and has launched City Talk TV. 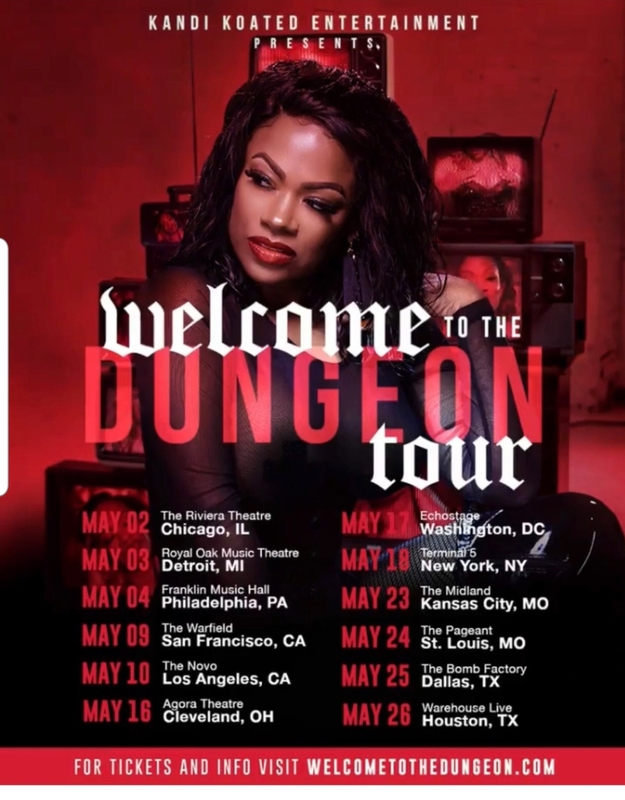 We are so happy to bring this BLAST FROM THE PAST with Detroit's own L'Renee. 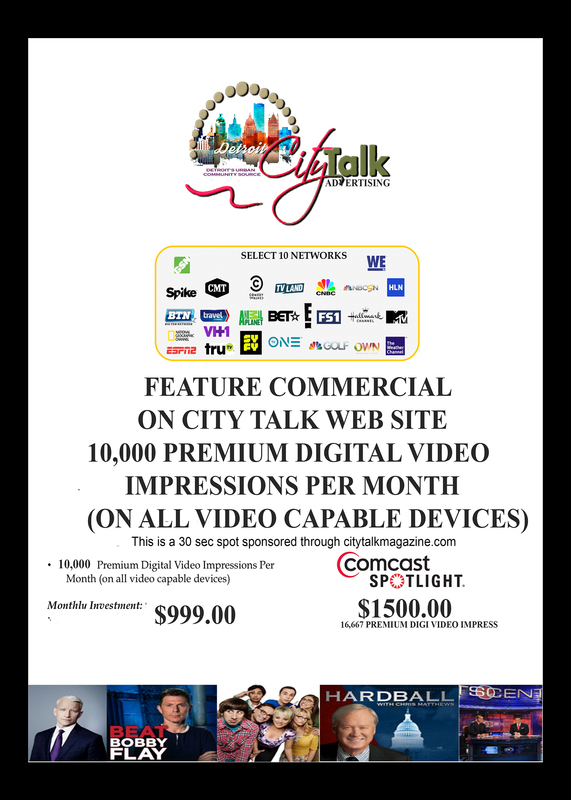 City Talk Video Magazine and City Talk TV promotes your products, services, community activities, and events live on our website. Our team will produce recorded interviews, infomercials, venues, grand openings, concerts and expos. For your convenience, we have our very own on-site studio for recordings. 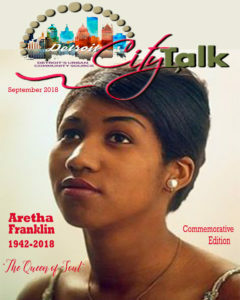 Contact CTM with questions, information or to send press releases to community@citytalkmagazine.com.